On the film front, Shah Rukh has failed to generate box office hits despite his wide fan following and 'superstar' status. 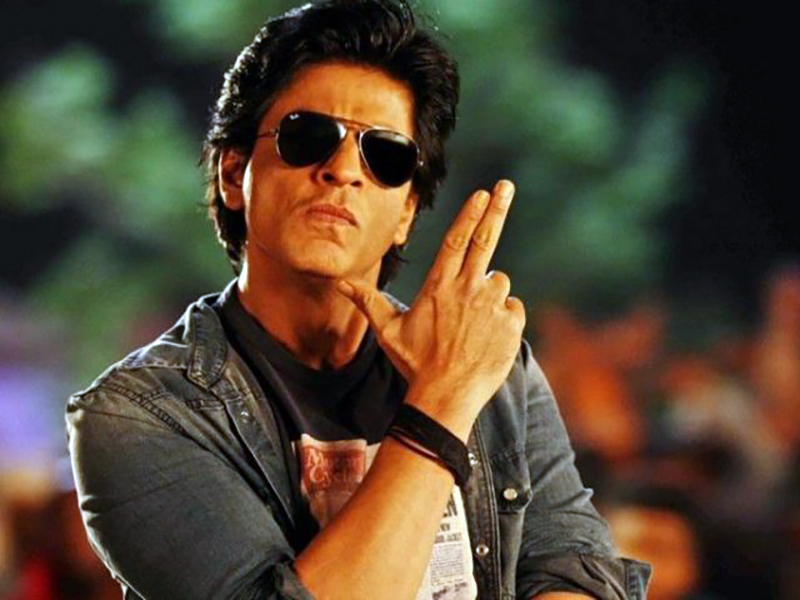 With "Dilwale", "Fan", "Raees", "Jab Harry Met Sejal" and last year's "Zero", Shah Rukh's projects have failed to elicit the expected response back-to-back. There was some respite for him with "Dear Zindagi", but the film was about the journey of Alia Bhatt's character Kaira and his role was more about helping Kaira discover happiness. He was also seen in hit film "Ae Dil Hai Mushkil" in a special and brief role.